Soup is the easiest way to warm up your body on a cold day. 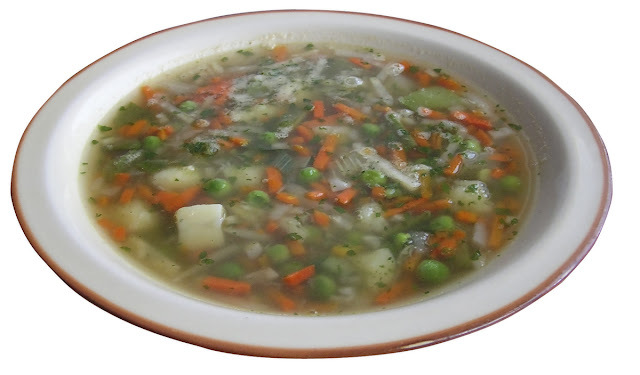 Any vegetable can be turned into soup with a little time and effort. So all you need to make soup is some vegetables in your kitchen. So lets go straight to how to make vegetable soup.